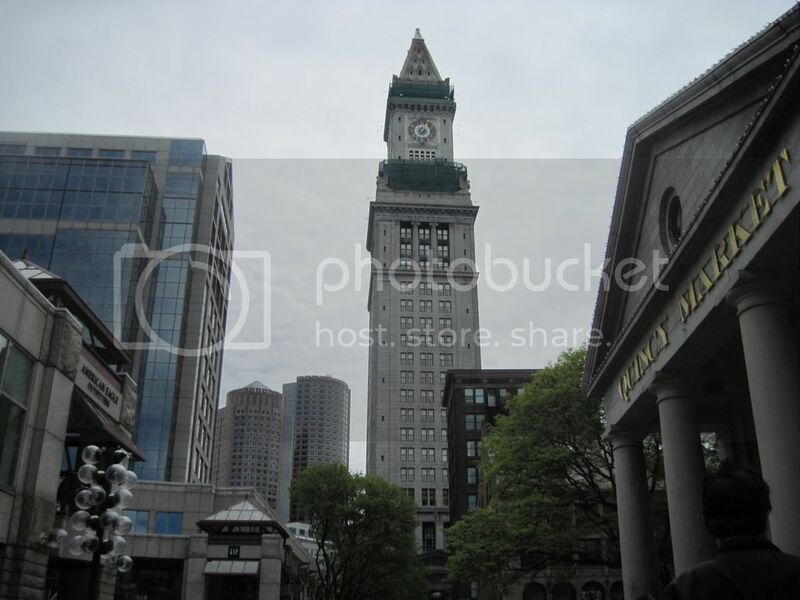 My favorite building in Boston is the the Custom House Tower. I've enjoyed taking pictures of it during the day trips into the city that my wife and I have been taking since shortly after we got married, 13 years ago. I think the building has real character, more so than any other building in Boston. Even though there are now more than a dozen buildings in our city that are taller, it still can be seen from almost every area around town. At first I took pictures of the Tower with a digital camera given to me by one of my cousins after he had replaced it with a newer model. It was nice to have a camera that didn't need film that had to sent out for developing. But eventually we decided it would be nice to have a digital camera that could take better pictures. For the past several years we've had a Canon camera that enabled me to take both still pictures and videos. I then upload the images to our computers, and my wife often enhances them to properly crop them and to adjust for when I had the camera tilted. 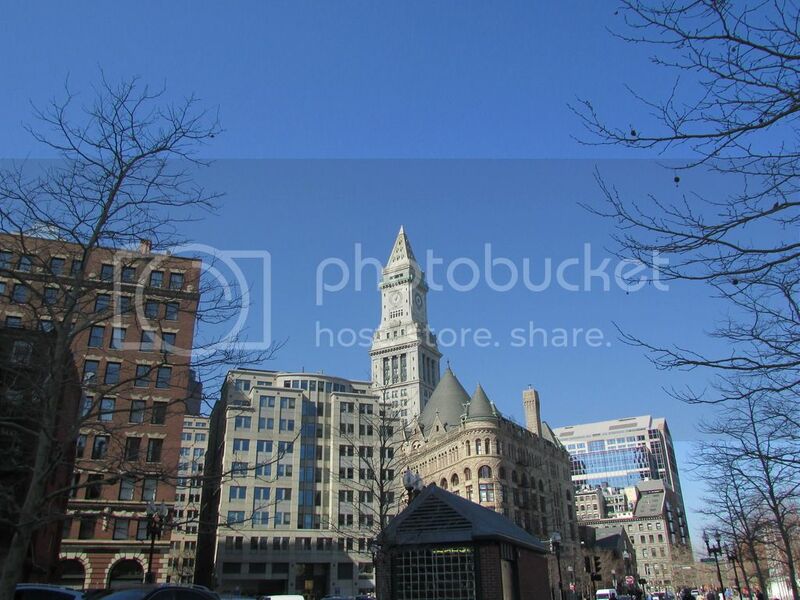 With that camera I was able to take some really nice pictures of the Custom House Tower, like this one that I took while outside of Quincy Market. That was a very nice camera, but its zoom feature was primarily done digitally rather than optically. Therefore when I zoomed in the photos tended to be grainy. 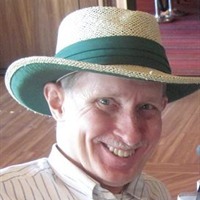 And, because my hands are weakened due to polio, it's not easy for me to hold the camera perfectly steady so zoomed in pictures were often blurred. Nevertheless, it was the best camera we'd ever had. A great feature was that it could take so many pictures on any given day, and the AA batteries it used were rechargeable. Last year I wasn't too concerned at first when the batteries ran out of power after only a dozen pictures or so. But by the end of the year, the batteries were dead after only taking a couple of pictures. So, of course, I bought a brand new set of rechargeable batteries. Problem solved? Ah, nope. Still the same problem. Therefore we decided a new camera would be the gift to give to each other for Christmas. We spent a little more money this time so we could get camera with a better optical lens, and higher resolution. Because it was winter we didn't get to take many photographs outside until last month. Then we had some mild days and were able to venture into Boston and roam around in our wheelchairs. We took the subway to South Station, and then headed up the Greenway. Soon we could see my favorite building. I took a picture. Here it is. Then, from the same spot, I zoomed in a little and took another picture. Then I zoomed in some more and took another photo. And then I zoomed in even more and snapped again. I was amazed that it seemed like the images were coming out quite clear and sharp. 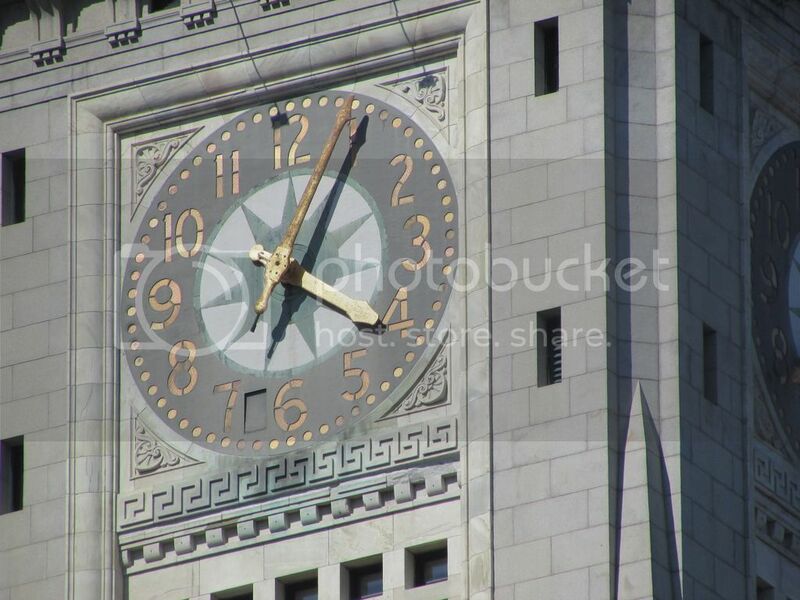 I dared to zoom so much that only the face of the clock on the Tower filled the view screen on the back of the camera. I was delighted to discover the camera could take a picture this nice. Hopefully we'll have many days this spring, summer, and fall, to venture around in our wheelchairs. We enjoy being out and about. And it will be good to take pictures of the places we visit and the things we see. I'll probably share some of those pictures online for others to enjoy.